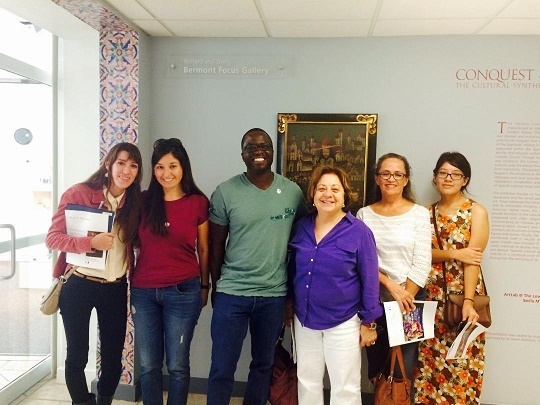 MLGSO is one of a kind in Florida International University's Department of Modern Languages. It supports students in reaching their academic and career goals who have based their education on studying cultural languages. In a city like Miami where diversity is essential to the success of people we hope to promote the value of language in a Global Era. 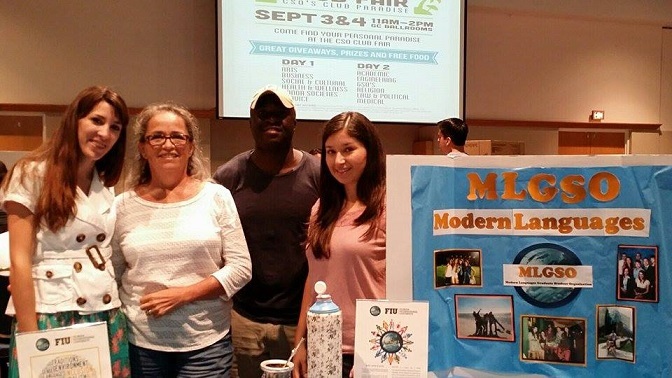 MLGSO was founded and developed by Svetlana Tyiutina, Kristina Hernandez and Wenceslao Gil in Fall 2007 and was soon recognized by the Graduate Student Association. Within the first weeks of its existence the club, along with the support of faculty members and students, was able to accomplish four meetings, five special ethnic events, and support other organizations in the university regardless of limited funds. 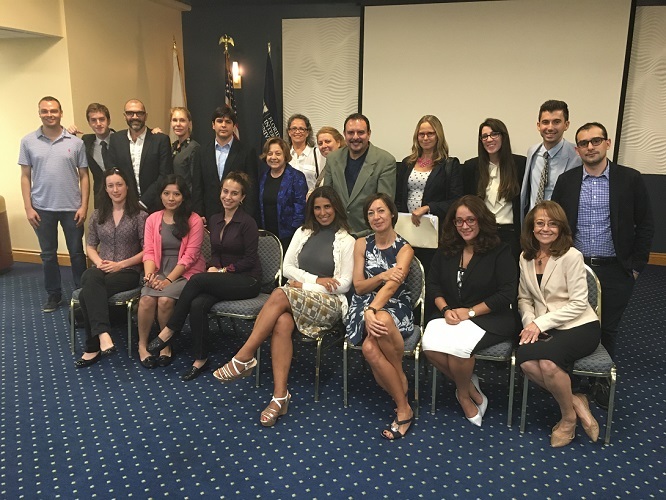 Nowadays, it offeres students a wide variety of activities, including cultural socialsl, eadership trainings, lectures, Semestral Research Trips (St. Augustine,FL; Savannah, GA; Key West, FL among others), Conference participation (SAMLA, SECOLAS, etc.) and others. 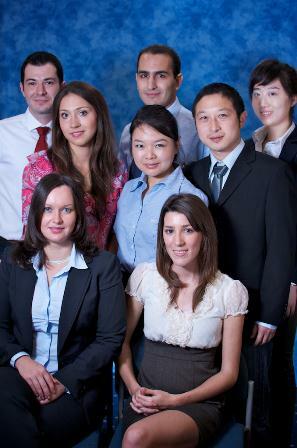 Svetlana Tyutina, former MLGSO President, was awarded Leader of the Year award in 2009 and 2010. If you would like to join MLGSO or receive information about the events, contact the executive board through MLGSO OrgSync or Facebook page or visit our webpage http://www.fiu.edu/~mlgsa.